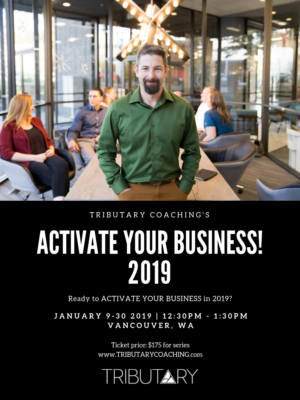 Kick off the year by jump-starting your business goals with best selling author and professional business coach, Paul Kuthe. In this 4 session series you will tap into your business 'why' and create a plan that turns life long aspirations into life changing accomplishments! 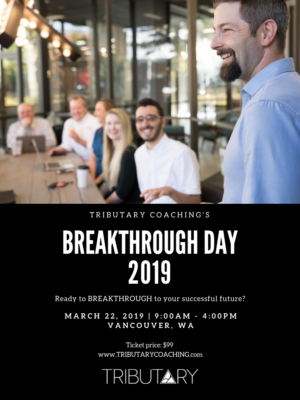 This perspective shifting program will allow you to make changes in your life quickly and easily, empowering you to breakthrough to your successful future in 2019. Learn to program your performances and use your story to propel your goals. Leave empowered and intrinsically motivated to achieve ever increasing peak performance!